Shark Construction services is a subcontractor for general contractors in Central Florida Area – where experience and attention to detail are our foundation for success. We offer the highest quality workmanship at an unmatched level of expertise. 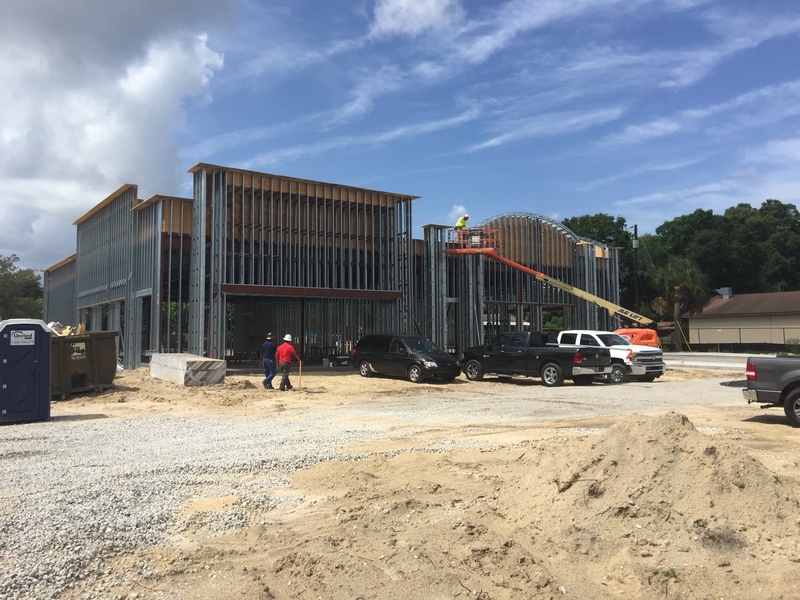 By taking customer service to the next level, we have been an asset on many high profile construction projects all over central Florida. By doing so, the Shark Interior brand has become synonymous with the very best of the commercial construction industry, our reputation has been built on accomplishing the impossible regardless of the size, scope or complexity of the project. Our experience has led us into the demands of projects with seemingly impossible construction schedules. Our work has also taken us to job sites where we’ve amassed hundreds of workers on round-the-clock schedules. We excel at these challenges because of our accountability and professionalism. 100% satisfaction, this is the only way to describe what we offer in the realm of drywall and related services. Simply put no one has hung, finished, and delivered more drywall over the past 10 years. 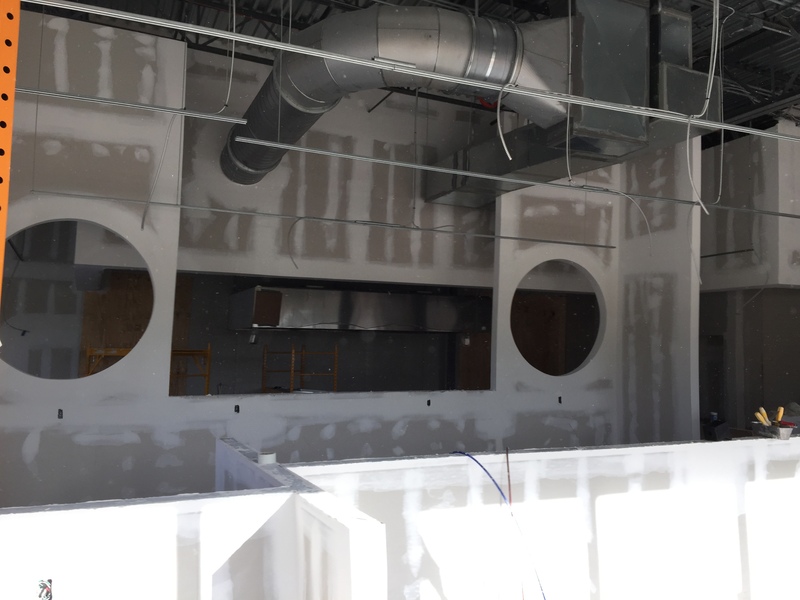 Our pioneering efforts and constant improvements have erased any doubt about who is the #1 drywall company in Central Florida. At Shark we consider acoustical work to be an art form. The precision needed to create and install these complicated systems is something we enjoy. From entire office complexes to the most specialized custom ceiling, our acoustical team has done it all. Backed by over 100 years of combined experience, our metal framing division has quickly become the premiere choice for large complex projects. Whether it’s a commerical ground up project, a or a commercial tenant build out, Shark offers the absolute best crews in the business, backed by the most precise project management available. No job is too big or too small! Our capabilities include office/retail space, churches, schools, hospitals/medical facilities, hotels, restaurants, warehouse/industrial space and auto dealerships. "At Shark Construction Services, we take pride in our work and our profession. We look forward to putting our vast resources into action for you!"